SKU: N/A. Tags: Vinyl Banner Printing Adelaide, Vinyl Banner Printing Australia, Vinyl Banner Printing Brisbane, Vinyl Banner Printing gold coat, Vinyl Banner Printing Melbourne, Vinyl Banner Printing Perth, Vinyl Banner Printing Sydney, banner printing services, birthday banners print, Canvas Printing, cheap banner printing, custom banner printing, digital banner printing, flex banners printing, grand opening banners printing, large banner printing, large banners printing, large format banner printing, outdoor banner printing, outdoor sign and banners printed, paper banner printing, poster banner printing, printing for less banners printing, promotional banner printing, pull up banner printing, pvc banner printing, removable banner printing, retractable banner printing, roll up banner printing, roller banner printing, sign banner printing, signs banners printing, street banner printing, vinyl banner printing machines, vinyl banners printing, wholesale banner printing, wholesale digital banner printing. 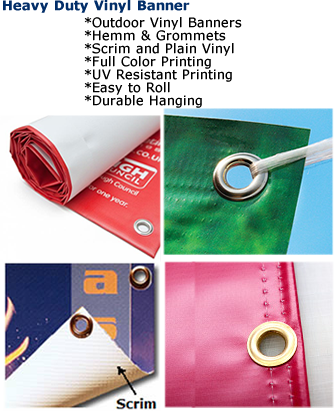 Vinyl banners are used for outdoor advertising and publicity and usually they are very large in size. 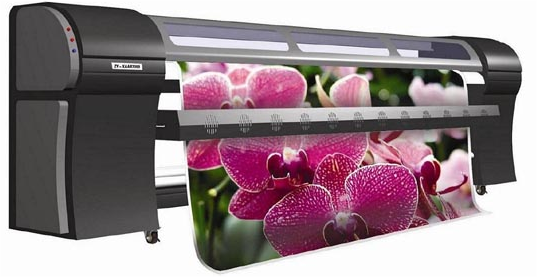 We print Vinyl Banners using large format inkjet printers; which have ability of printing a full colour billboard Banner on a single piece of material. As these banners are large in size so for this reason we make sure to use highly durable and strong Vinyl material for printing these banners which works best in adverse weather conditions. The materials we use include 9 Oz Matte Oz and 13 Oz Matte Vinyl. 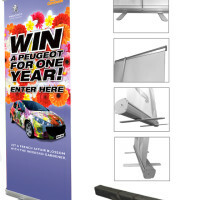 We produce these banners in sizes starting from 0.3m x 0.3m and then onward. Due to their size, Vinyl Banners are very catchy and to increase their attractiveness we use full rich colour printing or sometimes black and white colour printing. You can get your banners with raw edges, Grommets and hem, 75mm pole pocket (top to bottom) and 75mm pole pocket (left to right). These finishes are selected on the basis of the place where the banner is going to be attached. 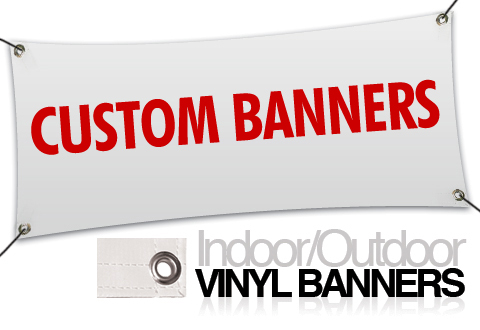 You have the liberty to order Vinyl Banners with standard specifications or you can also tell us custom specs you would like to see in your personalized Vinyl Banners. 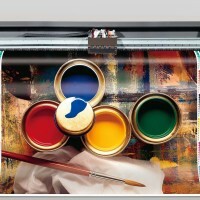 Once preparing artwork for your vinyl banners, make sure it is big enough to cover printing and should not pixellerate once converted to printable size. 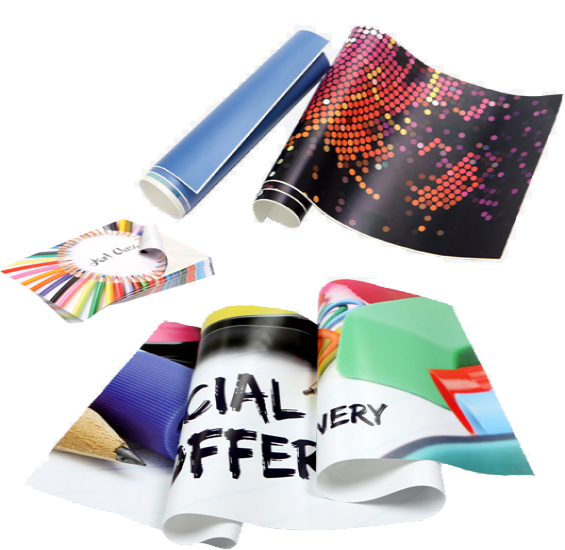 Printroo is an online printing company offering high quality printing of Vinyl banners at affordable prices. 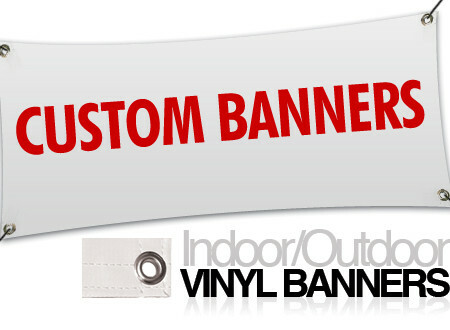 You can either give us your own design or can get your Vinyl banners designed by our talented and Innovative designers. We have friendly staff to help you 24/7 via email “sales@printroo.com.au”, phone call or chat support. We Provide Free shipping in Sydney, Melbourne, Brisbane, Perth, Adelaide or all over Australia and New Zealand.